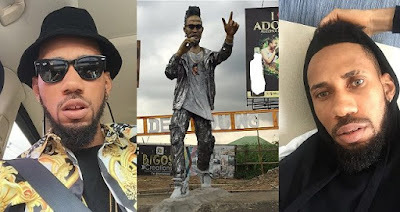 Nigerian Igbo rapper Phyno has had his statue erected at Eleme, Port Harcourt. The rapper who uploaded the picture on his Instagram page has been getting congratulatory messages from fans, who believed such should have been done a long time ago. Chibuzor Nelson Azubuike was born and raised in Enugu State, though he is a native of Anambra State. 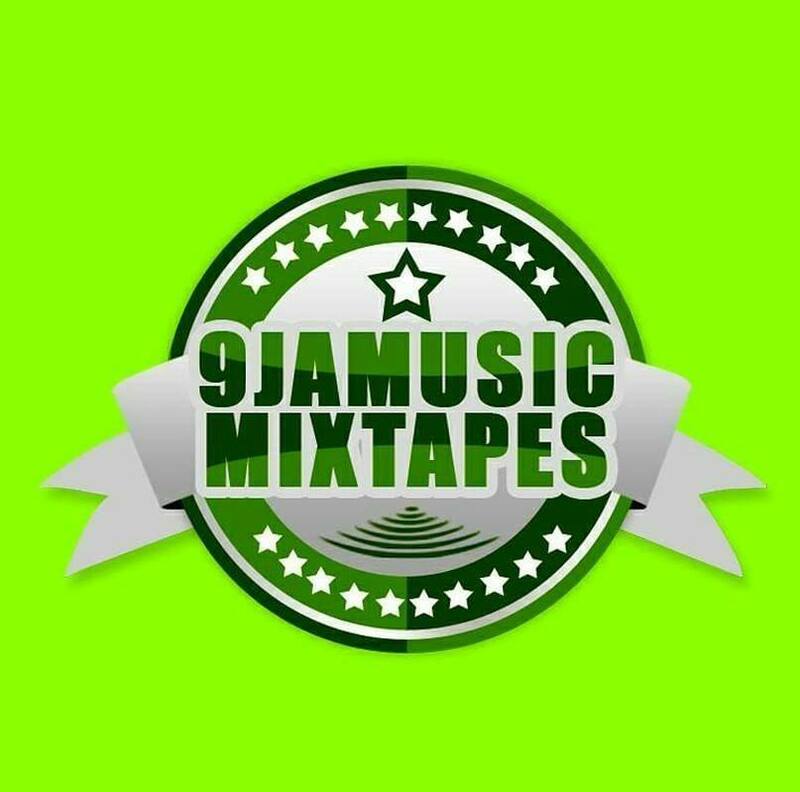 The artiste developed an interest for music production during his secondary school days where he learnt to play the drums and piano. 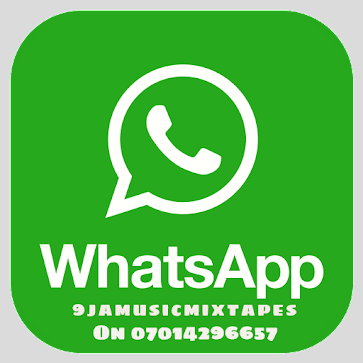 He studied Public Administration at the Institute of Management and Technology, Enugu, started rapping in 2010 and relocated to Lagos to continue his music career.